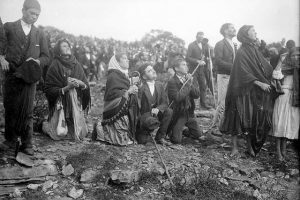 Since we arrive in Fatima today with our 3 buses, I thought I would share this EXCELLENT article about the power of the miracle in the midst of an antheist government and oppression of Christians. 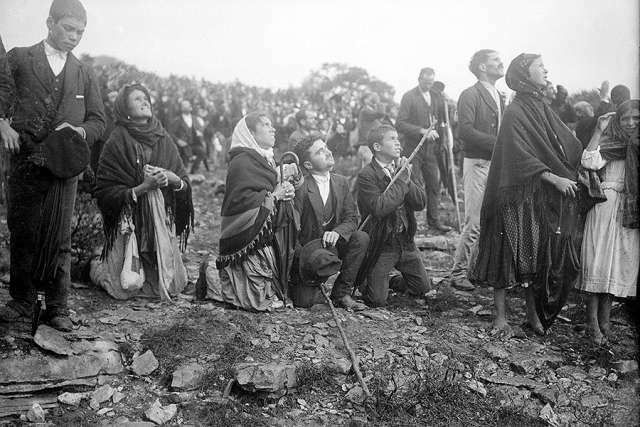 What crowds witnessed the day of the miracle was “the news that God, in the end, contrary to what was said in the philosophy books at that time, was alive and acting in the midst of men,” Dr. Marco Daniel Duarte told CNA. For the full and most excellent article, click here. He is absolutely right! I have often said they are remarkable people –gifted in a special way and blessed by God. They had no homeland for 2,000 years yet held together and thrived no matter how scattered they were or how terribly persecuted. Like cream, they always rise to the top. Where are the Hittites, the Jebusites, the Amorites? 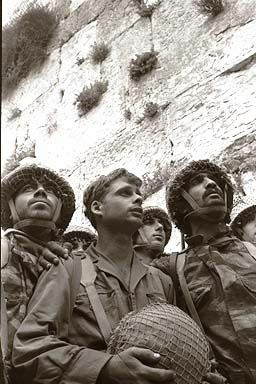 They disappeared; yet even though scattered over the face of the earth (called the Diaspora) the Jews have survived, remained intact, and have thrived. God made promises to Abraham that his seed would be unable to be counted — as the sand on the shore and the stars in the heavens. Remarking on the Jews, of which he was one, St. Paul wrote: “The gifts and the calling of God are irrevocable” ( Rom 11:29). These gifts and calling are readily apparent even now, 4,000 years later. I have always thought the existence of the Jews and their incredible impact on civilization — even though their numbers are relatively small — is a convincing proof of the existence of God and to his faithfulness. Imagine, there are only 13 million Jews in the whole world, yet look at the huge and disproportionate impact they exert on our society. I smiled and reached out my hand to shake hers. I said, “Congratulations. You are one of the great proofs of God’s existence. I envy you.” She was shocked — “No one has ever congratulated me for being Jewish before,” she said. There was great wisdom here. The Bible is Jewish. Only one biblical writer was a gentile and the Old Testament is 90% of what we carry in the book called the Bible. The New Testament only makes up 1/10th of the book. The Church may be the branches and the fruit, but the roots and truck of our tree are certainly Jewish.